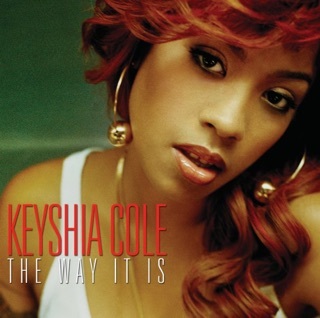 Multiple platinum albums, several reality TV shows, divorce, motherhood: all of that life experience is present on Keyshia Cole’s seventh LP. 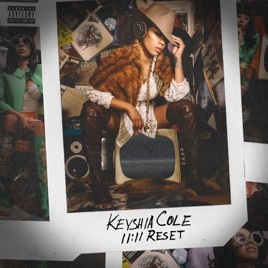 “You”—a low-slung empowerment anthem featuring a magnetic French Montana verse—hits hardest, but 11:11 Reset’s autobiographical, soulful mood opens Cole up throughout, and in ways no reality show can hope to. “Incapable” and “Emotional” unpack fierce displays of bombastic R&B vocal grandstanding, while “Ride” shows Cole’s edge has only sharpened. ℗ 2017 Epic Records, a division of Sony Music Entertainment / Hearts and Stars Production Inc. This album is solid and money well spent. 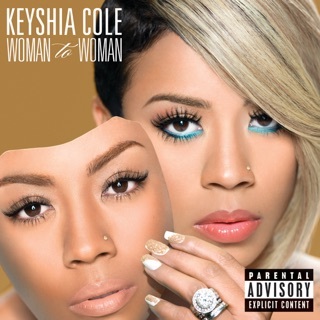 Keyshia put her heart, tears, sweat, and everything into this album. She has really developed as an artist. Her best work to date!!!! 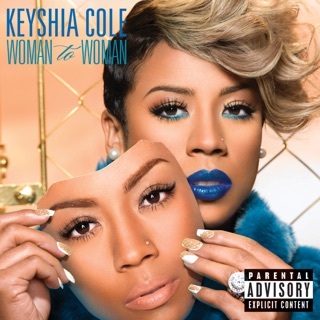 I love K.Coles and she did not disappoint on this album. Some of her best work!